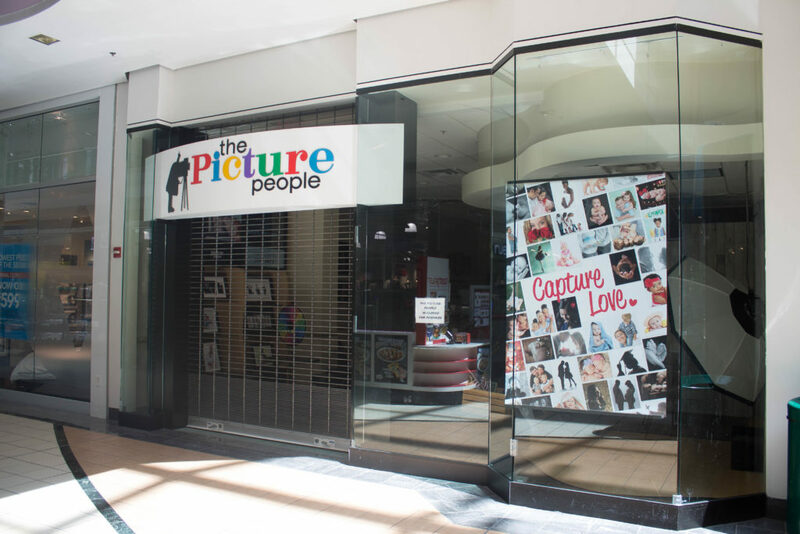 Despite a message on their website announcing plans to possibly reopen under new ownership sometime this summer, portrait studio chain Picture People has abruptly closed all of their stores, including their location at Arbor Place Mall. “We are excited to announce that Picture People will reopen in numerous locations, under new ownership. 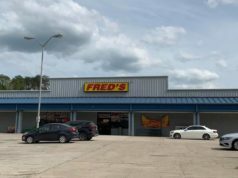 The new ownership team at Picture People, including a dedicated group of former employees, is committed to bringing you premium photography and superior customer service,” reads the message posted on their website. According to Arbor Place Mall General Manager Ted Martin, The Picture People closed around the middle of May. 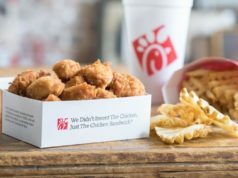 The Picture People’s parent company, TPP Acquisition, filed for Chapter 11 bankruptcy in September 2016. Suffering a similar fate, plus-size clothing chain Fashion to FIgure have also closed their stores in a total liquidation sale, after filing for Chapter 11 bankruptcy. Clothing retailer Fashion to Figure including their location at Arbor Place Mall. Following their Chapter 11 bankruptcy filing back in late 2017, they were acquired by leading women’s fashion manufacturer and retailer, New York & Company. Fashion to Figure was founded in 2004 by Michael and Nicholas Kaplan—the great-grandsons of Lena Bryant, the founder of Lane Bryant. According to Martin, the Fashion to Figure location at Arbor Place Mall closed in December. Since it’s closing, clothing brand Holic has moved into the former Fashion to Figure location.